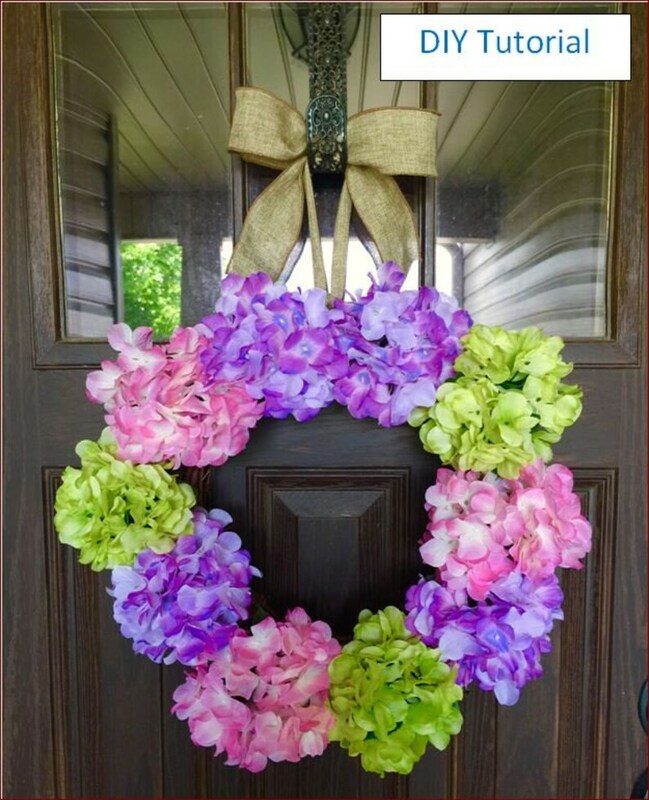 The tutorial will teach you step by step how to create your own custom Spring wreath. The DIY information contains videos, screens and instructional pages. Get instant access via a digital download [Adobe PDF]. With the digital download, you can create Spring wreaths at your own pace. BONUS: Get a free DIY tutorial on how to make bows and how to make bows with multiple ribbons!